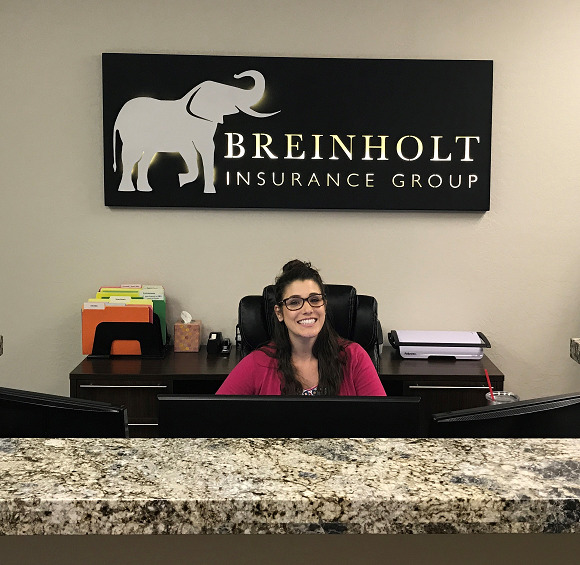 Call a Breinholt Insurance Group agent today to find out how we can help you make sure all your equipment is covered. We can show you how to keep your business running in the event of an equipment failure. Ultimately, we will help you stay in business when your equipment threatens to put you out of business.